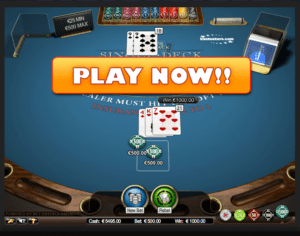 How Do You Play Blackjack | Read Our Guides from Experienced Players! How do you play Blackjack? Blackjack card game, also known as “Twenty-One” or Blackjack 21 is a card game in which the object is for each player to beat the dealer. This is done by getting as close to a count of 21 without going over that number. Maybe you’re wondering how to play Blackjack at home? Or how to play Blackjack in a casino? There are slight differences in how it’s played in a casino versus at home, but overall the main aspects remain the same. Online Blackjack is generally just like a real-life casino. At home, all players have the chance to be the dealer, while at casinos, the house is the dealer. Typically, a 52-pack of cards is used, but in a casino, Blackjack is often played using several decks shuffled together. Of the options, the 6-deck game is the most popular. 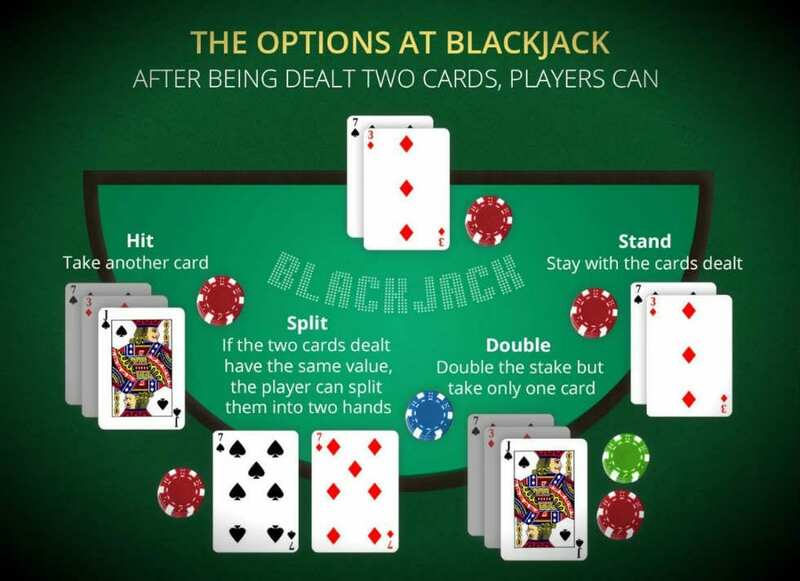 To learn how to play Blackjack and win, you need to know a few basic Blackjack card game rules. This is in addition to the Blackjack basic strategy. It’s essential for you to know the Blackjack card values, as well as how to deal Blackjack. An Ace card has a value of either 1 or 11, depending on what the player wants it to have. All other cards hold to their pip, or face, value. Prior to the game starting, the minimum and maximum betting limits are determined and the players place their chips in the designated area. The cards are shuffled and cut with the last 60-75 cards set aside. The dealer gives one card face up to each player and himself in a clockwise rotation starting with the player to his left. He then deals a second round of cards face up to each player, with his second card dealt face down. The player to the left of the dealer goes first. Each player must decide whether to “stand” and pass on the opportunity to be given another card or to “hit” and get another card. The goal is to get as close to having 21 without “going bust” due to having more than 21, in which case, a player would lose all bets placed to the dealer. After each deal is played, the dealer and the players settle up. Once the round has been settled and all bets have been paid and collected, another round is dealt and the game begins again. There are a few additional things to keep in mind when learning how do you play Blackjack. 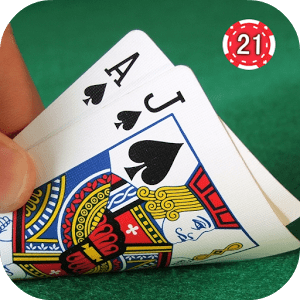 If a player’s first two cards dealt are an Ace and a 10, equaling 21, it results in a “natural” or “Blackjack.” When this occurs, if the dealer does not also have a natural, he has to pay the player 1 ½ times his bet. If the dealer does have a natural, he then collects the bets of all players who do not have naturals. When a dealer and a player both have naturals, there is a tie and the player takes back his chips. Splitting pairs can happen when a player has two cards of the same denomination. In this case, the player can choose to treat the two cards as two hands. 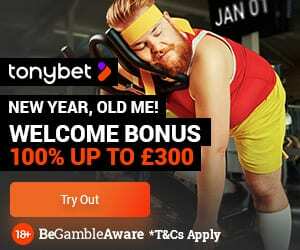 As long as the original bet is on one of the cards and an equal amount is bet on the second one. Each hand is therefore treated separately. If the original cards dealt equal 9, 10, or 11 the player has the option of doubling his bet. This is referred to as “doubling down.” It is generally advised that players not do this if the dealer has an Ace or a 10. 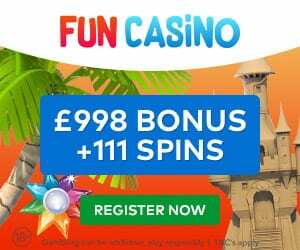 If you would like to try your hand at playing Blackjack online, Casino4U.co.uk has done reviews of a number of amazing online casinos which offer Blackjack games.